Satisfying a financier on pre-sales. And, as our developer clients know, you can’t put a property on the market without a Contract! Finding the elusive balance between enough information for a binding Contract, and not spending too much money on the fine detail is always a pinch point in getting a marketing Contract together, especially for developers of small scale projects. And . . . it is about to get harder. The NSW Minister for Finance, Services and Property, Victor Dominello has announced proposed changes to the Conveyancing Act to better protect off-the-plan buyers, and as lawyers who act for both developers and off-the-plan purchasers, we can see the policy reasons behind the changes. Extending the cooling off period to 10 business days with any deposit to be held in a controlled account. In reality, this will mean there will need to be a great deal of information prepared prior to the first marketing contract being issued. People looking at developing in the near future should be aware of these changes, and plan as if they had come into force. 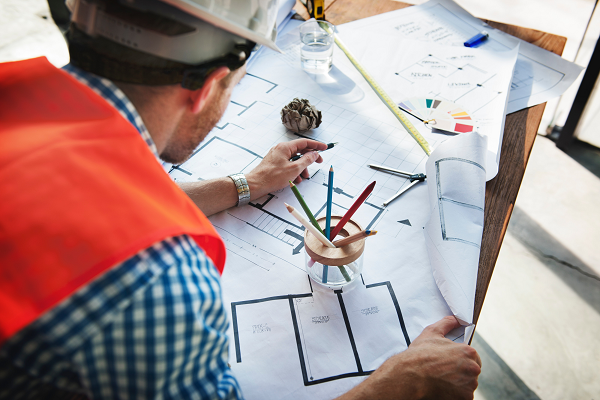 Contact Keystone Lawyers for assistance with preparing your off-the-plan Contracts.